Home / Uncategorized / The real reason why A-rod is slumping and how you can be a better clutch hitter! 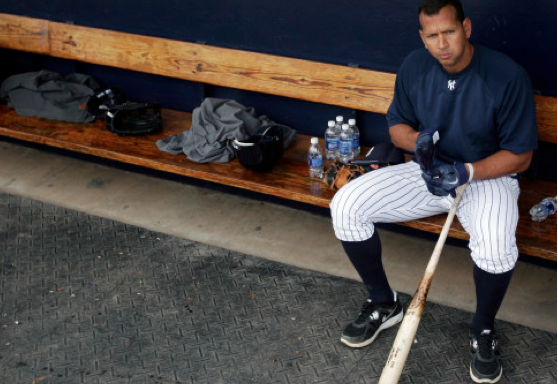 The real reason why A-rod is slumping and how you can be a better clutch hitter! Why was A-rod pinched hit for in the ALDS? Why was he benched in Game 5? Here’s a hint. It has nothing to do with his swing! It’s Game 3 of the Yankees & Orioles Division Series. 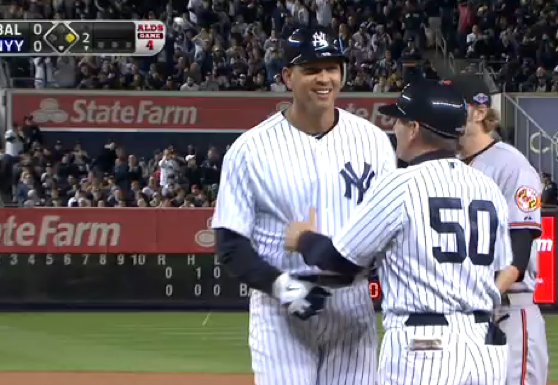 The Yankees had just won the game during extra innings by two home-runs hit by Raul Ibanez. His first at-bat was as a pitch hitter for A-rod ,who was once own as one of the greatest players in the game. He holds the record for the youngest player to hit 500 homeruns……..
but he’s also known for another reason. Not performing well during the playoffs. Now I had an interesting conversation with Dave Franco from Next Level Ball Player and he had an interesting point. Here is what he said. Everyone keeps saying A-Rod is being a good teammate by saying all the right things. He told Girardi “Joe, you gotta do what you gotta do.” and then went and started cheering. I’m sorry, but if I was A-Rod’s teammate, that would completely rub me the wrong way. One of our team leaders who is getting paid the big bucks to lead us to a championship, just rolls over and acts like he’s not upset that he’s getting pinch hit for in the 9th inning of a tied playoff game? Not ok. I’m not saying he should have caused a scene, I’m just saying as a teammate I’d like to see a little fire. I’d like to see something that says I WANT THAT AB! Instead I saw nothing. This is where I believe A-rod’s REAL problem lies. Not in his lack of talent…..mental concentration….. or play off experience. It’s his desire to get the big hit! Remember his second at-bat during game 4 of the ALDS? Have you ever seen anyone so happy after being walked? He looked almost relieved! Take someone like Prince Fielder or Pujoles and I bet that they would have a certain level of stoicism while they regret missing a pitch that they could of driven in the gap. Now look. I don’t dislike A-rod. There has been a lot of controversy around him but I think deep down he is a decent guy and wants to win ball games. However, dispute all of his accomplishments, glory and success, he still plays scared. So what does this mean for you. Well it doesn’t matter how talented you are and how talented you become, baseball will always put pressure on you to see how courageous you are willing to be. 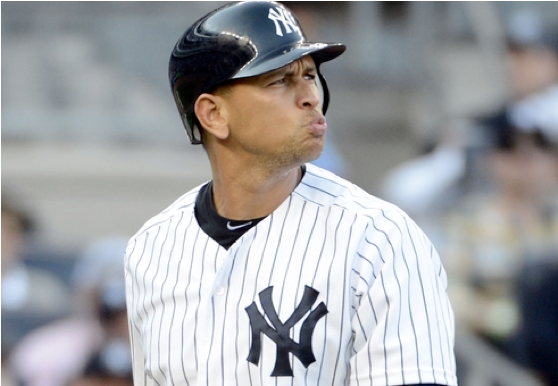 Even after hitting over 500 home-runs like A-rod has, the pressure will always be there. So remember this lesson. As a Baseball player what matters the most is not what happens to you on the field but how you respond to what happens to you! The question is how bad do you want to get that big hit?